Microsoft didn't wait until E3 to give more details on Halo 5. 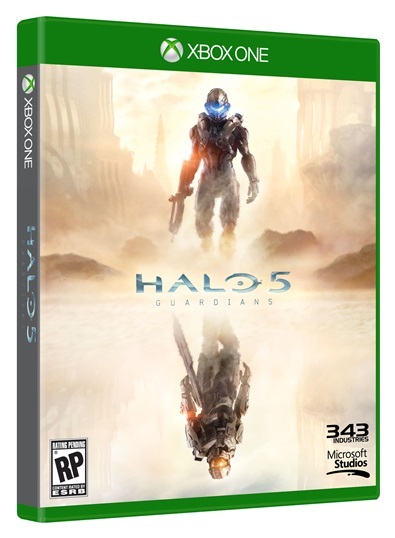 Today they confirmed the game's full title as Halo 5: Guardians and also let us know when we can expect the Xbox One exclusive. 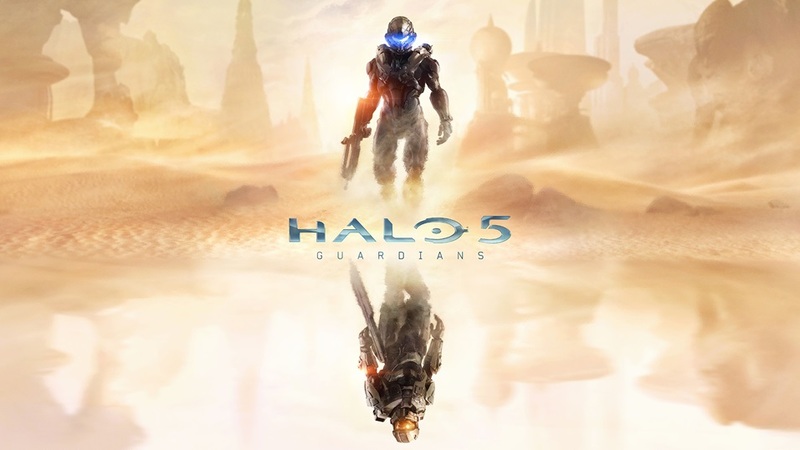 "I’m happy to reveal that Halo 5: Guardians, the next installment in the legendary saga of the Master Chief, will launch on Xbox One in fall of 2015," 343 Industries general manager Bonnie Ross said today on Xbox Wire. In the tradition of every Halo game since its debut in 2001, it is a massive and exciting project." 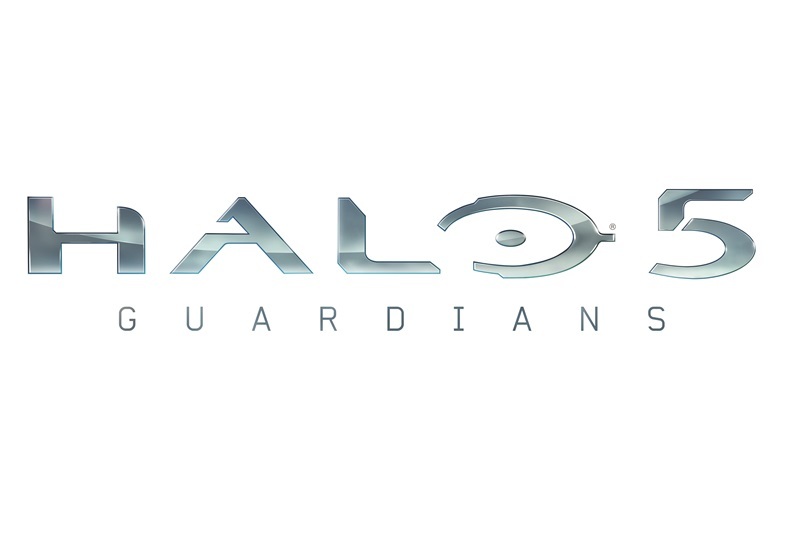 Halo 5: Guardians was initially expected in 2014. However, Master Chief voice actor said in a later interview that it had been delayed to the following year. Microsoft and Downes tried to walk back that statement but it seems it was accurate in the end. The title was its own mystery for the past year. Microsoft simply announced the game as Halo at E3 2013. 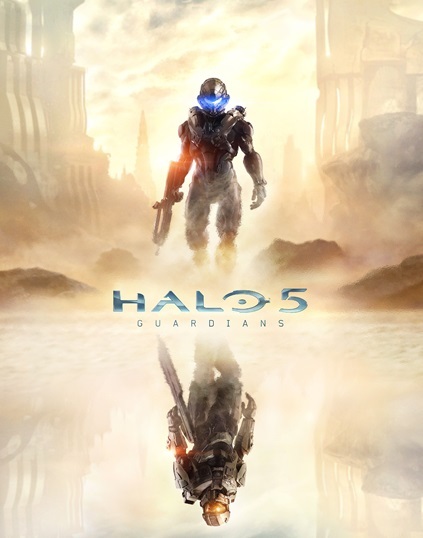 The first trailer used the generic title as well, though an unreleased version of the trailer called the game Halo 5. Ross mentions that players' "journey" with Halo will start in 2014. Is she talking about Halo 2 Anniversary, the rumored HD remake of Halo 2? Or is she referring to the digital feature being produced by Ridley Scott? We'll find out at Microsoft's E3 press conference on June 9th. 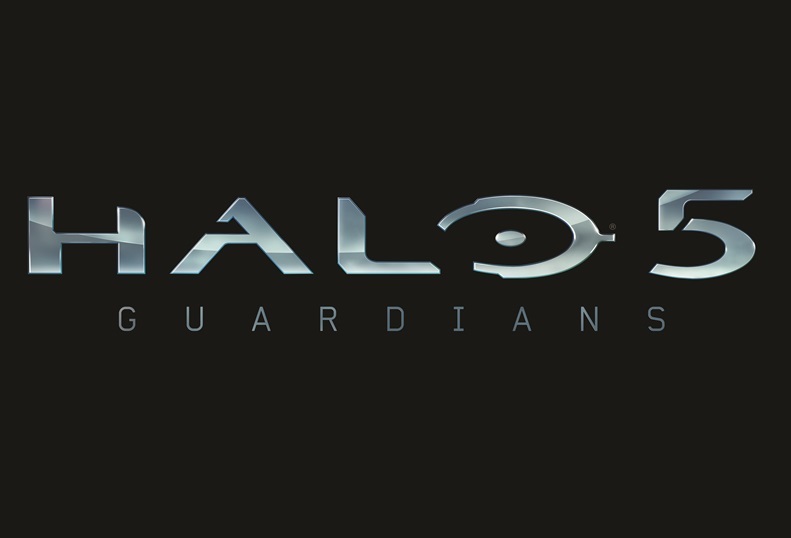 She did, however, confirm a few technical details about Halo 5: Guardians. The game will use a "brand new and more powerful engine." She also reiterated her announcement at E3 that the game will run at 60 frames per second. The multiplayer will take place on dedicated servers. "Certainly there are some core elements carried over from prior games, but we’ve invested a huge effort in retooling our tech to take full advantage of the Xbox One’s hardware and ecosystem to create worlds and experiences worthy of next-gen."
Halo 5: Guardians will launch alongside a television series produced by Steven Spielberg. Ross says that the series will "complement and enrich the game experience." It's a standalone project, though. 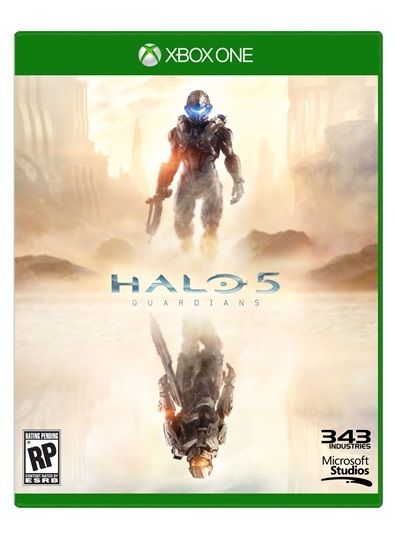 As part of today's announcement, Microsoft released the first official images featuring the Halo 5: Guardians logo such as the box art. In the art, we see a sort of mirror image. Master Chief and another armored figure both stand in a desert with a rifle at their side. Who is that other figure? Is it Master Chief in new armor or a never-before-seen Spartan?